Michael set up DMS Architecture with Dan Moore and Sarah Sunderland in 2009, having previously worked for a private architectural and planning consultancy based in West Yorkshire. In addition to being a Company Director, Michael is a Chartered Architect and has over 15 years’ experience working across a wide variety of sectors including large (and small) scale residential projects, healthcare and student accommodation. Michael has extensive knowledge and skills when it comes to all stages of a project, from initial concept designs through to on-site certification. 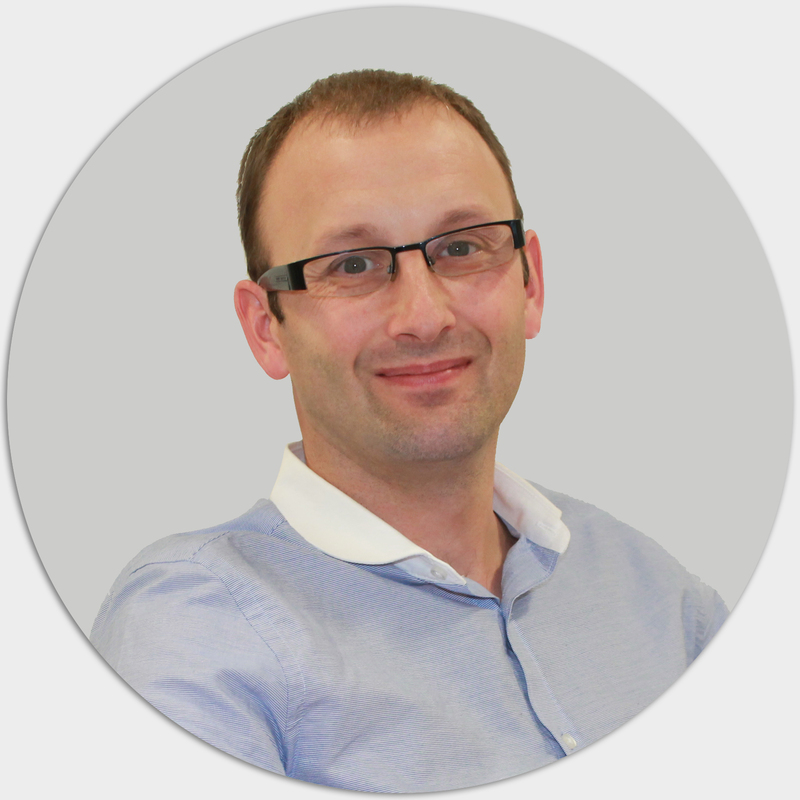 Dan is one of the founding directors at DMS Architecture and has been working in the Architectural sector since 1999. 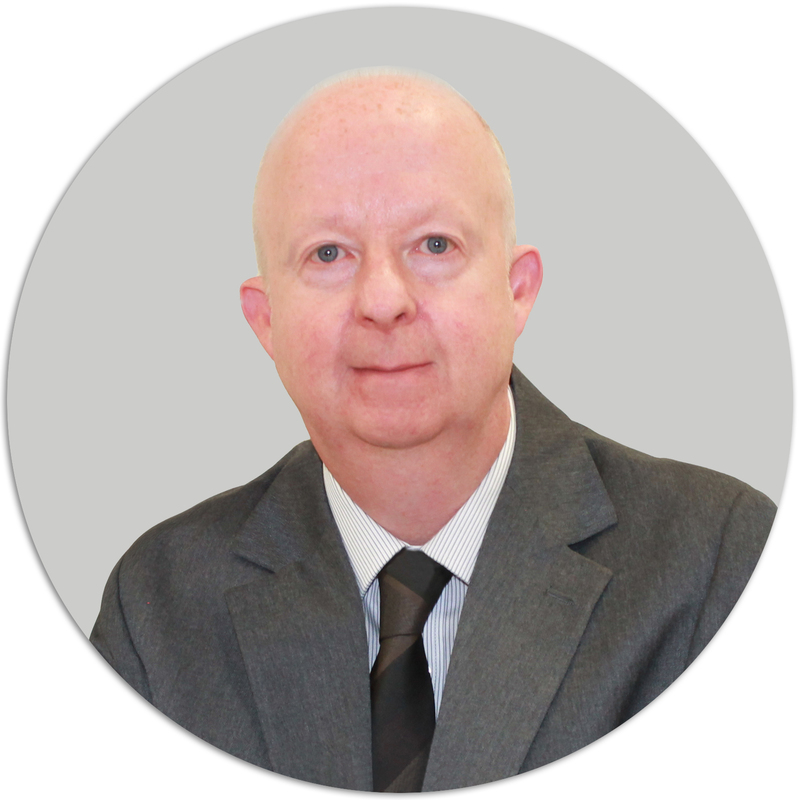 He developed his range of skills working for various practices in the Leeds and Wakefield areas. Working for a wide range of clients has given him the opportunity to hone his skills in the residential, medical, retail, industrial, extra care and student accommodation sectors. Dan loves a challenge and his strengths lie in project delivery. Having a technical background places Dan in the role of overseeing the technical side of DMS. 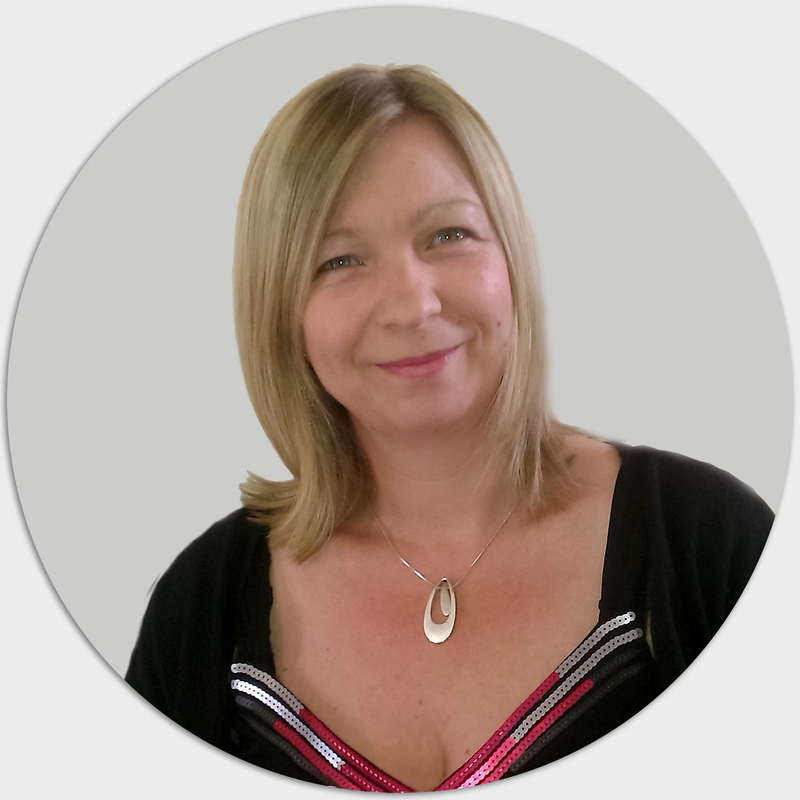 Sarah is the third founder of DMS Architecture, with over 15 years’ professional experience and having completed her Commendation in the Masters in Architectural Professional Management & Practice at University of Huddersfield has brought a fountain of knowledge from which the DMS team has been able to draw. Sarah has worked within a variety of sectors including, housing, health care, education, retail and commercial and has multiple awards under her professional belt. Sarah also has strong links with local educational bodies as a Higher Education Lecturer in Construction & the Built Environment at Leeds College of Building. 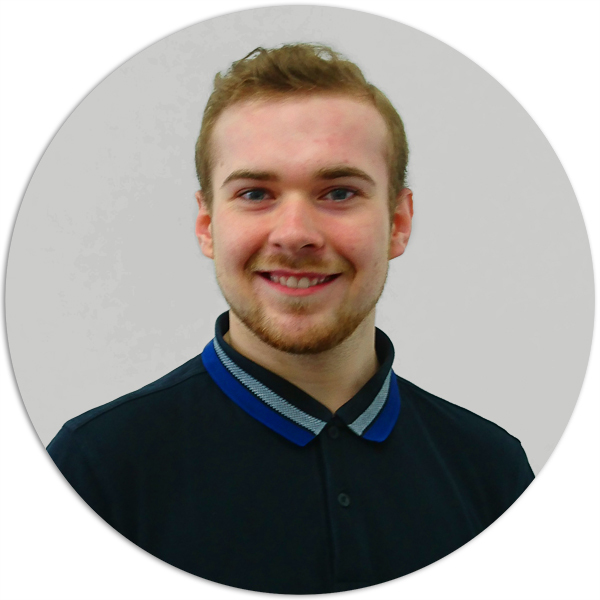 Jonathan studied at Sheffield Hallam University part time for 6 years whilst working full time for a large Leeds based firm of Architects. 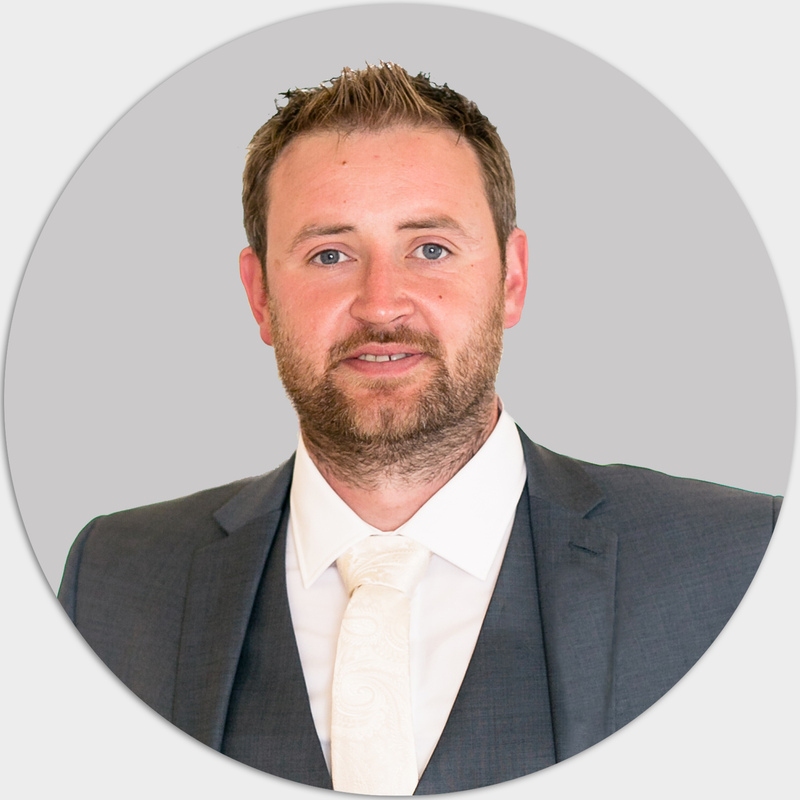 Whilst in practise Jonathan gained project experience from planning to construction in both new build and refurbishment on various projects including retail, health care, hospitality, offices, warehousing and goods distribution. After joining DMS Architecture at the start of his final year at university Michael graduated 2014 with First Class Honours and the Award for Best Final Year Project from Leeds Metropolitan University with a BSc. (Hons) in Architectural Technology and will be continuing on with us in the role of Architectural Technologist. 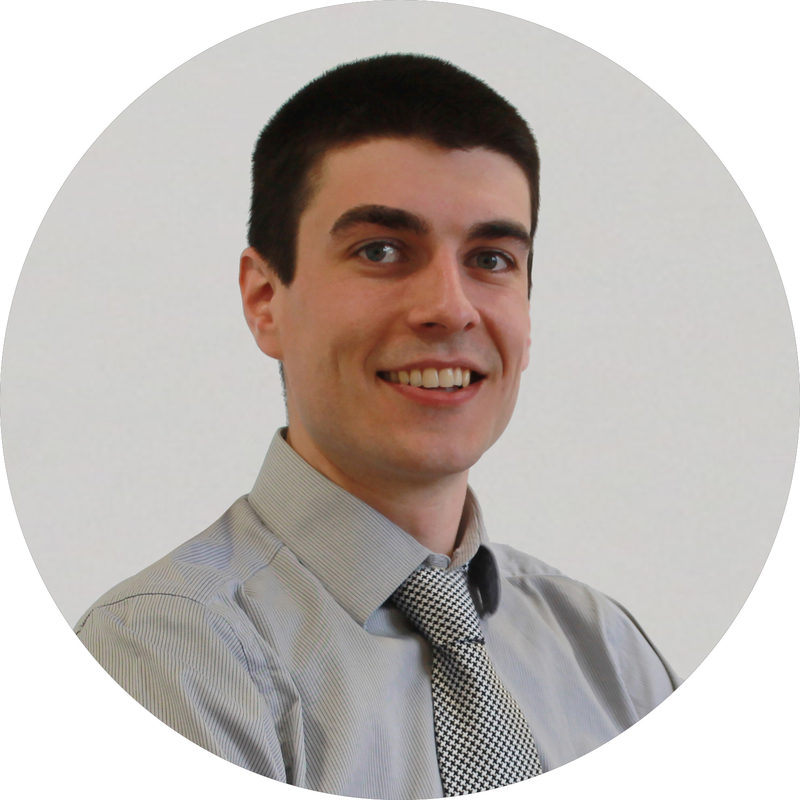 Michael’s previous site experience working as a civil engineering assistant, along with other industry roles and his attention to detail make him a valuable addition to the DMS team. 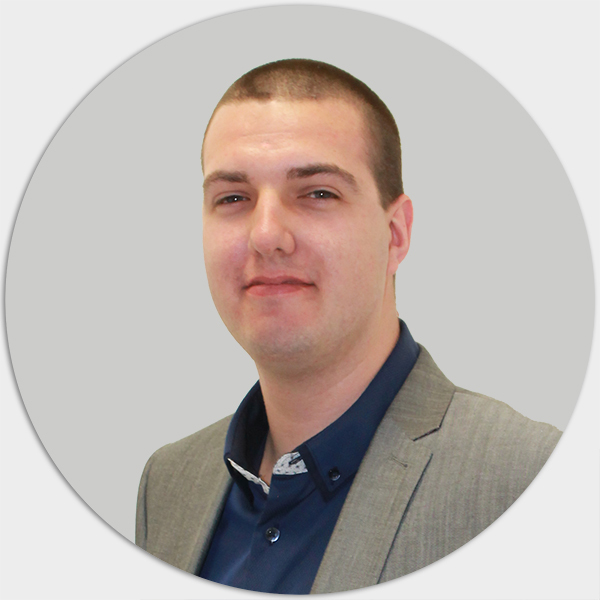 James joined DMS as a CAD Technician with experience of working on a range of small and large scale projects from feasibility to construction working as part of the design team. 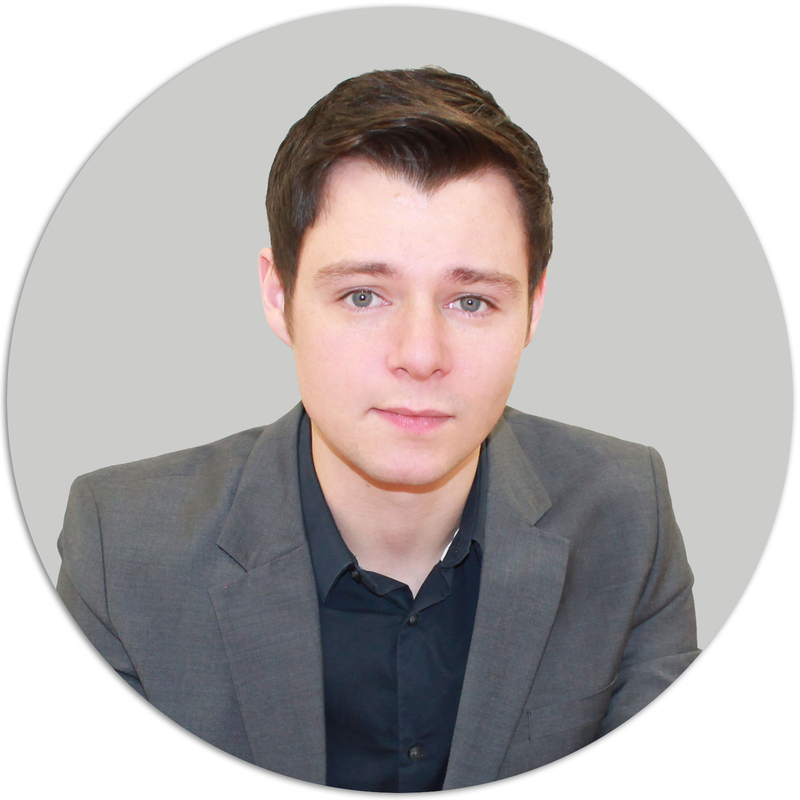 With competent knowledge of computer aided design programs and general IT, James is involved in many aspect of the office works as well as assisting with projects at various stages. Carla started her career in Portugal where she attained her Masters degree in Architecture. Since moving to the UK she has begun studying for a Higher National Diploma in Construction Built and Environment at Leeds College of Building. 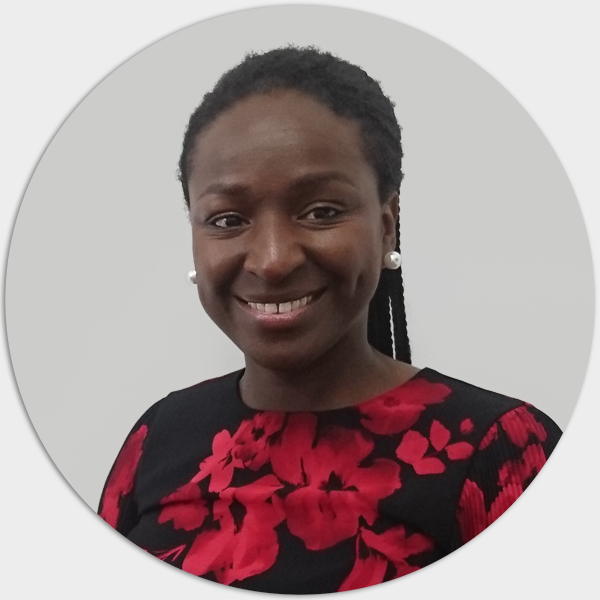 Carla is now a well-established member of the DMS team and is developing her knowledge of both planning policy and detailed design. Working on a wide variety of project types. While studying at Leeds College of Building Charlotte was identified as a student who was excelling and who would make a great addition to our team. Following completion of a level 3 qualification in design and the built environment Charlotte has elected to progress down the apprenticeship route. DMS Architecture are working with Leeds College of Building to support Charlotte through her studies. 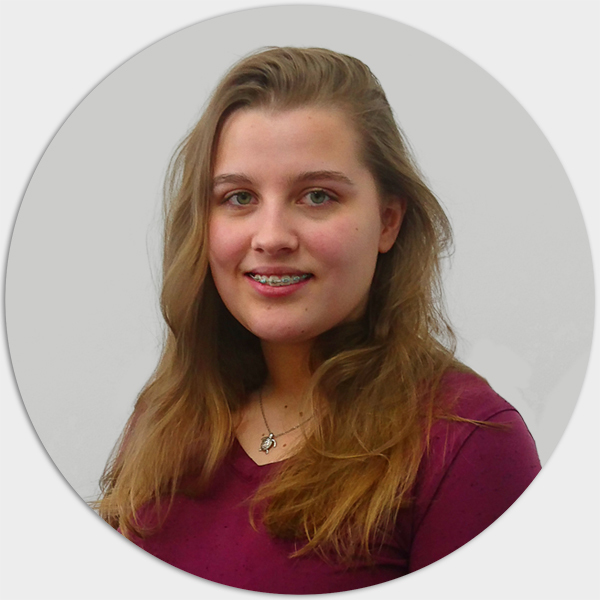 Charlotte has been with us since October 2017 and has quickly developed some valuable skills which positively enhance our services. Charlotte has her eye on becoming a fully qualified Architectural Technician. Ethan has shown a great amount of drive and determination by approaching DMS Architecture looking for a work experience placement during the summer of 2017. Impressed by his attitude Ethan was given the opportunity to join DMS Architecture once he had completed his GCSE’s. Having completed his GCSE’s Ethan has now successfully enrolled on an NVQ (Level 3) course in Design in the Built Environment with Leeds College of Building. Ethan is a keen apprentice whom we enjoy having in the office.